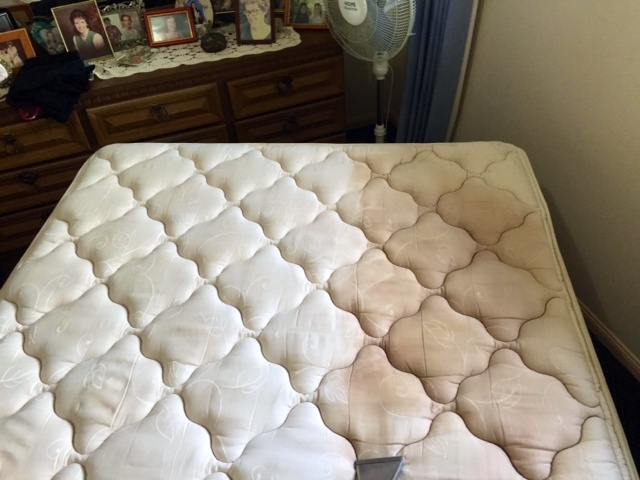 WHEN WAS THE LAST TIME YOU HAD YOUR MATTRESS PROFESSIONALLY STEAM CLEANED? FRESHEN UP YOUR MATTRESS AND GET RID OF ANY NASTIES WITH A DEEP CLEANING SERVICE, GUARANTEED TO KILL ANYTHING LAYING AROUND! Did your know that most people have never cleaned the mattresses in their home? 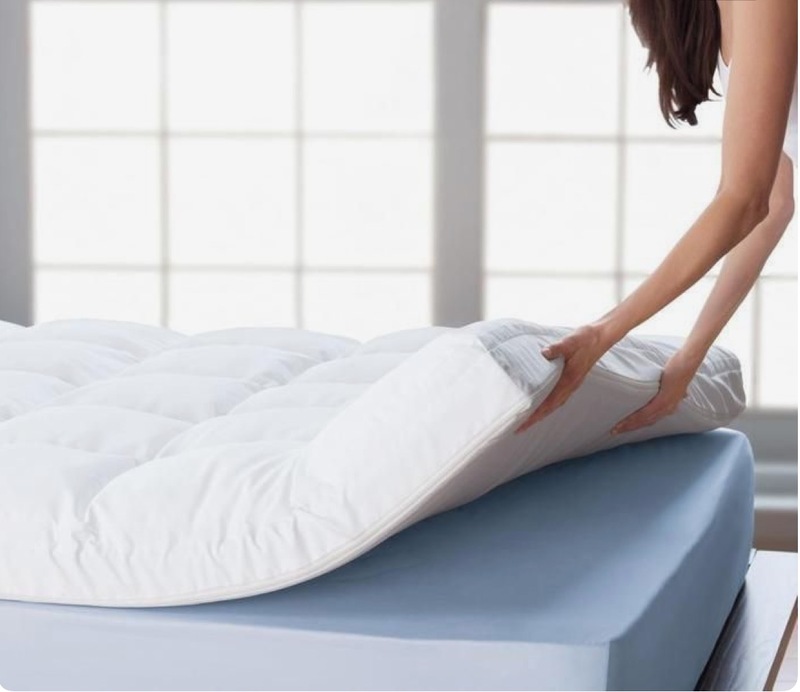 For the health of you and your family, it is important to get an annual mattress clean to ensure any hidden nasties are removed from your bedroom. NEST provides a professional mattress cleaning service that will have your bed clean and ready to sleep in the very same day! Our mattress cleaning service ensures that you will no longer be concerned about, stains, odours, mould or those dreaded bed bugs. Will steams and cleans both sides of your mattress, from the front, sides and back, ensuring all hidden nasties are removed. Using a booster box or truck mount machine William will draw out any excess water leaving your mattress only very slightly damp. This entire process is all turned around in a couple of hours to ensuring everyone is happy, healthy and gets a good night’s sleep. OUR WORK IS SATISFACTION GUARANTEED, YOU WON’T BE DISAPPOINTED!! To be able to provide a quote we first will need to know exactly how many mattresses you have and what sizes these are? Are there any stains, odours or spills that you are concerned about? You can either call our lovely office team or fill out a QUICK ENQUIRY FORM, or DETAILED ONLINE ESTIMATE FORM and you will be sent through a quote and be followed up with a call to answer any questions.